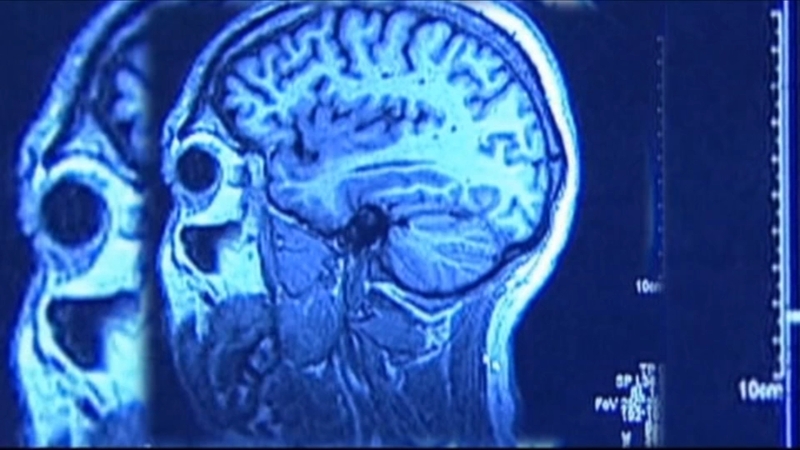 NEW YORK (WABC) -- After four decades in decline, stroke deaths in America have started to increase, according to a new report. The U.S. Centers for Disease Control and Prevention reported on Wednesday that stroke deaths have increased significantly among both Hispanics and in the South between 2013 and 2015. Strokes occur when there is an arterial blockage leading to the brain or bleeding in the brain. Typical symptoms include face drooping, arm weakness or numbness, and speech difficulty. Doctors say once symptoms show, victims should call 911 and go to a hospital immediately. Nearly 800,000 Americans suffer strokes each year, and more than 140,000 die from them. Most survivors suffer from life-long disabilities. Research states that high blood pressure is one of the leading causes of strokes, but it is also extremely preventable. High cholesterol, smoking, and physical inactivity are also risk factors. Around 30 million adults have type 2 diabetes, while one in three American adults suffer from obesity, and both can increase your risk of stroke. The agency also reported that increasing numbers of middle-aged adults are suffering strokes, contrary to popular belief.